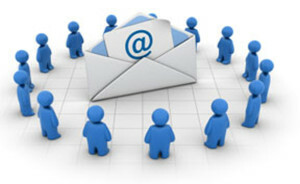 Email segmentation is a viable marketing tool for those wishing to have their emails better convert. Segmentation literally means sending your audience emails which will relate to them in a more personal manner rather than sending out one singular mass email to everyone on your list. It may sound like a hassle, but it isn’t much harder than sending out a single email. Besides, the benefits this marketing technique may reap for you vastly outweigh any extra time it may take. Think about it like this: you enjoy receiving personal attention, don’t you? Of course you do! So does your audience. If your audience can be made to feel as though they are being personally notified versus mass emailed they will be more likely to use the information, coupons, and links those emails contain. Conversion is the entire point of developing email campaigns so anything increasing this is worthwhile. 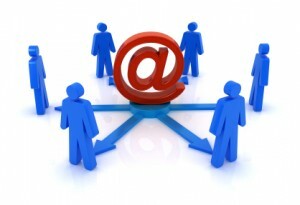 Below are eight easy steps for getting you on the right track in developing email segmentation. If you do not understand your audience you will never be able to segment. This is because segmentation relies heavily on knowing the wants and needs of your target customers. There are multiple ways of going about gaining information. You can begin by setting up your email sign up form. Ask for a few small demographic questions and, if applicable, very simple questions based upon your business niche. Let’s use for our examples a company based upon parenting advice and products pertaining to children or parenting. Demographic questions could include age, income, gender, ethnicity, and job title. Questions pertaining to your business niche might include how many children a person as, their ages, and what parenting topics they are most interested in. Send out a questionnaire to those already signed up to receive your emails. Ask them a few basic questions you would like to use in order to best segment. Analyze your customers emails to see what information you can decipher from them. Your goal may greatly differ from these, or you may include several of these goals. The exact purpose will depend on your business and where your company is currently at. You’ve done your research and you know the purpose of your email segmentation. Now is the time to develop a detailed plan of execution. Our advice is to start small and work your way up. Steps four through eight of this guide can help you with the basic fundamentals your campaign should entail. The exact details will likely depend on what your goal was. Remember to plan each step with as much detail as possible so you know exactly what you are doing. If you have a marketing team carrying out or helping you with the campaign this is of even more importance. Although you may be tempted to dive head first into the most personalized segmentation possible, it is highly advisable you begin small. Segmentation is not as hard as many people assume it to be, but it does take a great deal of planning, effort, and organization. Starting small can help to ease you into the system which works best for you, thus helping to eliminate mistakes from the beginning. 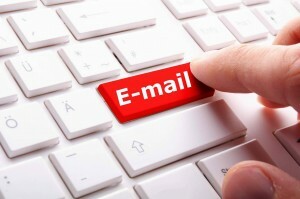 Initially you may organize your emails into two or three categories. Below are a few examples of how you might split them, based upon our example of a business based upon parenting advice and products. 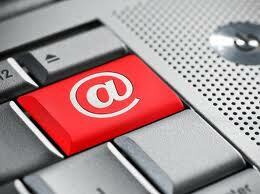 Now that you are segmenting your emails you must come up with a wider range of email content. You should keep in mind the way you are segmenting your emails and plan accordingly. If you are targeting parents who have children in certain age groups then you should be developing email content based upon things children and parents will go through at varying stages. You may also want to develop some wider based content for inclusion in all emails, and this is fine so long as most of the content is geared towards the way you are segmenting. Examples of wider based content may include giveaways, promotions, holiday ideas, etc. Now that your segmentation is in full swing it is only natural that you should want (and need) to see how the campaign is actually doing. Using coupons or links can help you do this. Use specific coupons or links to help track how each part of your segmentation is doing. Remember that no matter your primary goal, it is conversion which truly makes a difference. Simply tracking these links can help you find out if your segmentation is truly working. 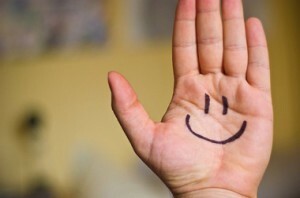 After tracking your campaign’s effectiveness you will need to reassess. Are you on your way to achieving your goals? Has your segmentation been doing it’s job? If it is, go ahead and move forward to step eight. If it is not you should address the ways in which your campaign is not working by making them better. Figure out how your campaign is lacking and fix it. Plain and simple. Once those problem areas have been addressed, you can move on to step eight. Once you have successfully pulled off your initial segmentation effort, you can move forward by segmenting more personally. This may involve segmenting in as many as six or seven ways. Don’t segment so much that you are unable to curate enough original email content, but segmenting further than you did originally can help further your goals. A good idea would be to curate some additional content prior to further segmenting your emails. Alternatively you may want to add one or two people to your content marketing team.